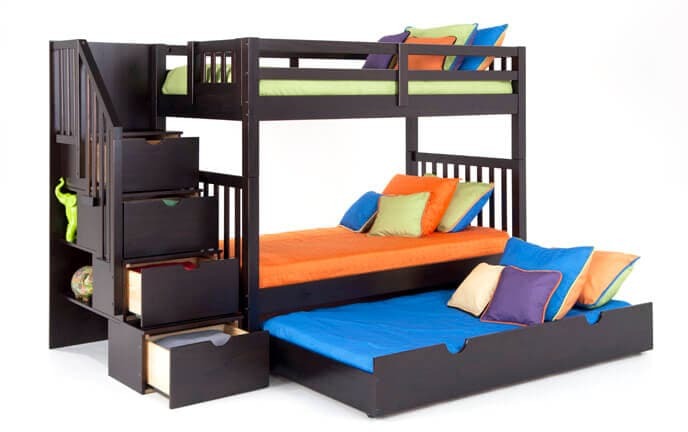 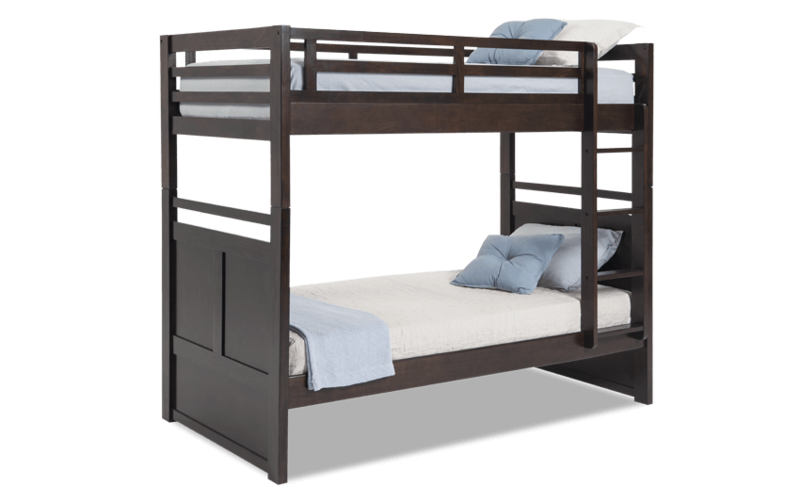 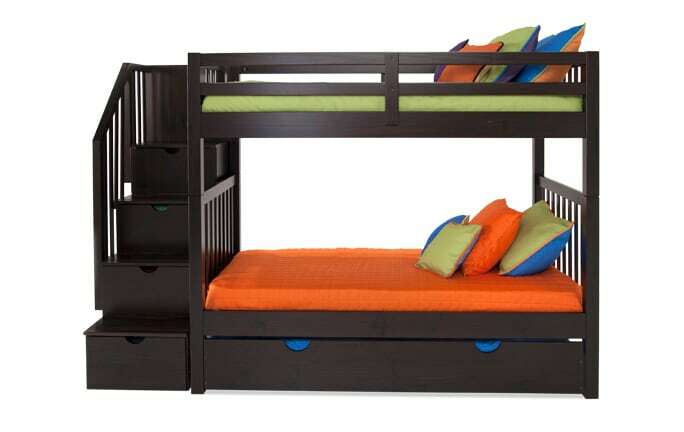 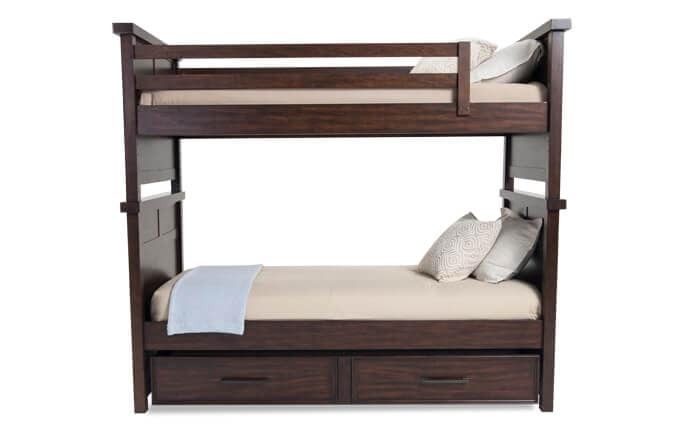 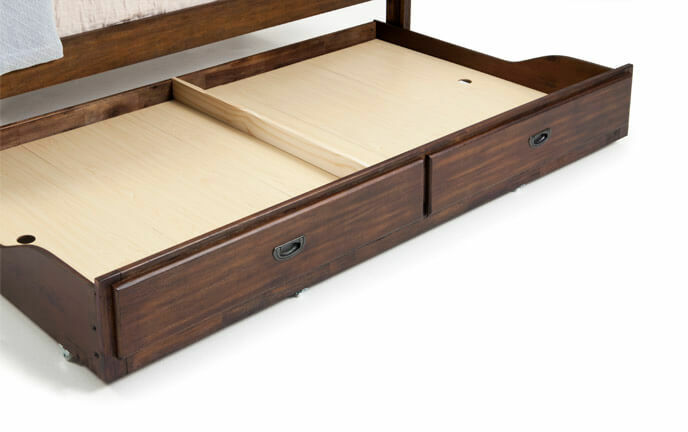 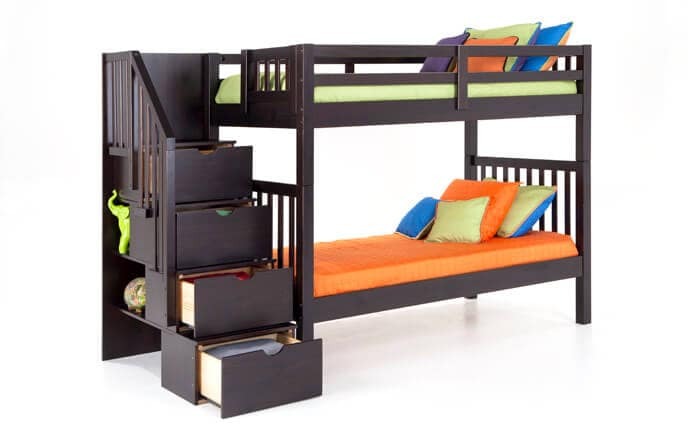 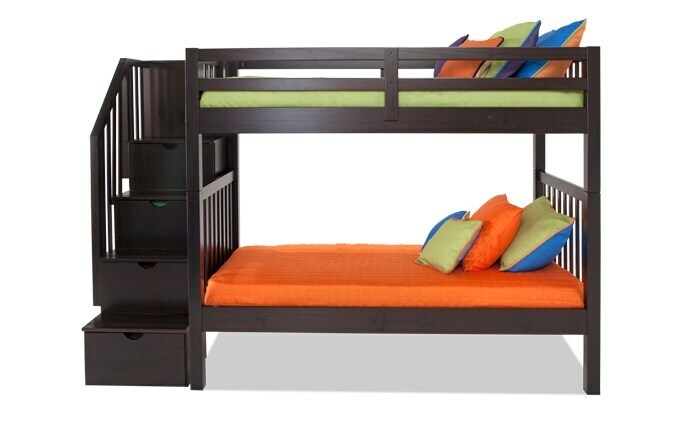 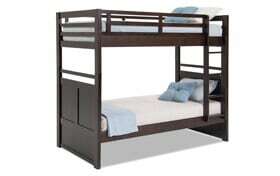 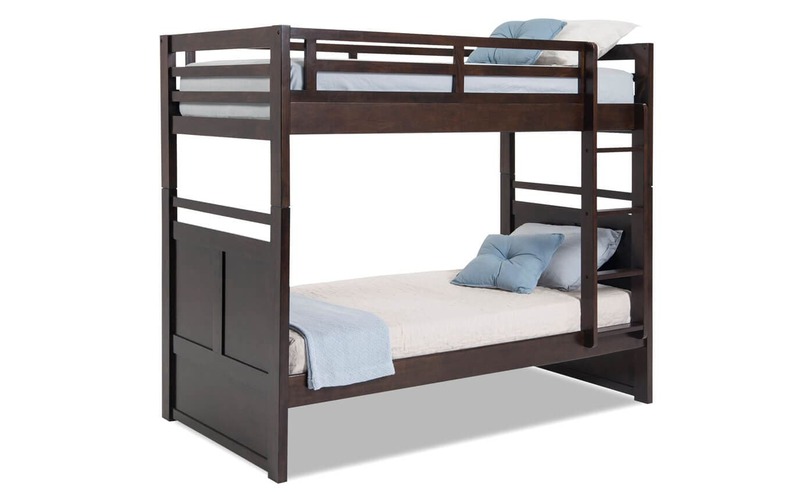 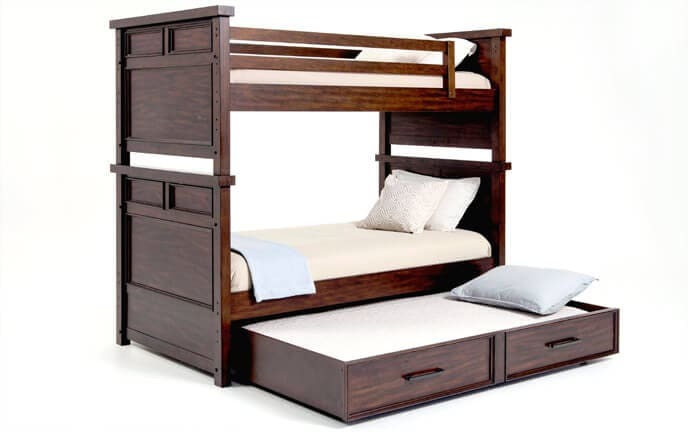 Discover the untouchable value of my Chadwick Bunk Bed! 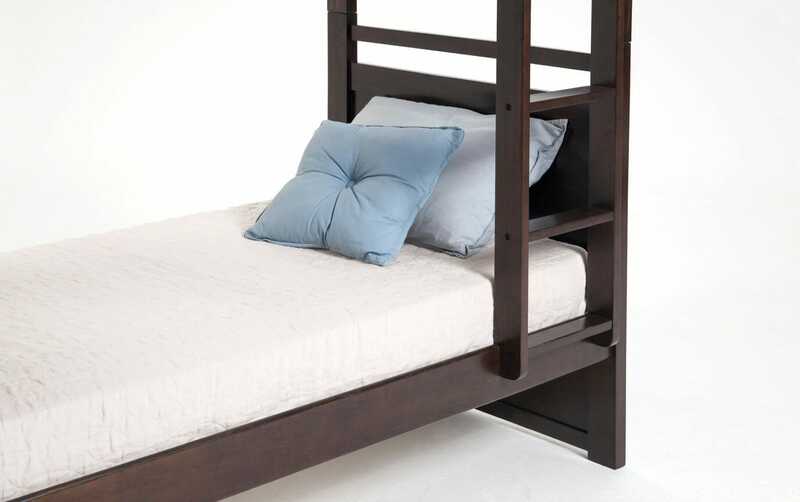 With plenty of room to accommodate your kids' stuffed animal collection, this transitional youth bed saves on both space and money. 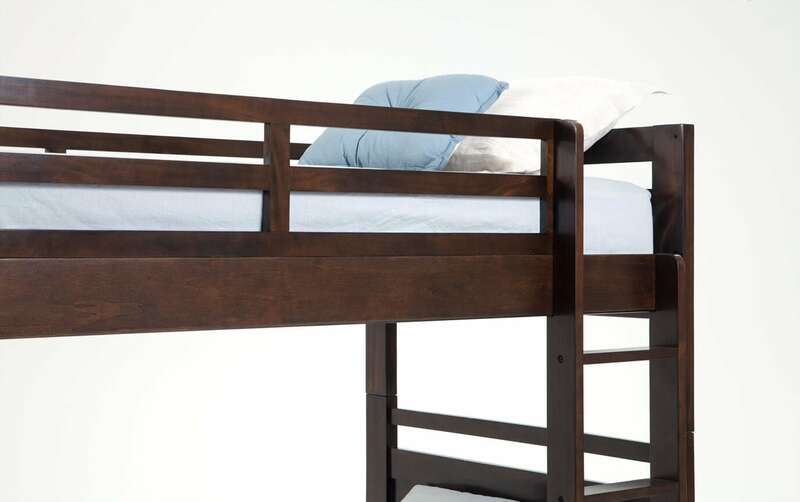 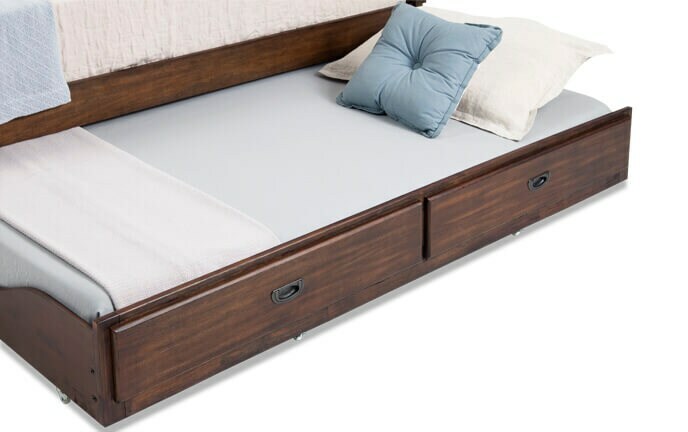 Add my coordinating Chadwick Twin Trundle Unit to maximize your space even more!